Come experience the KI Difference. Our Students Develop Respect For Themselves and Others, Integrity, Character, and How To Be Successful In Life. Many parents search for a way to help their children develop character and discipline. They are concerned by a generation that lacks the skills they need to be successful in life. 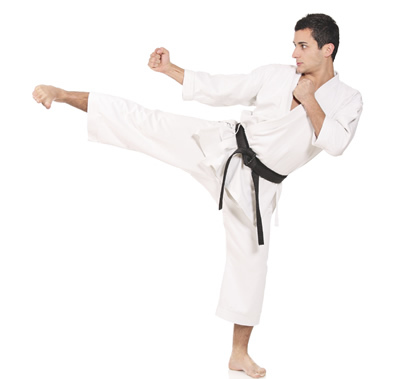 When you enroll at Karate International, you join a challenging martial arts program, and a structured, personal improvement program designed to teach you the tools you need to succeed in life. 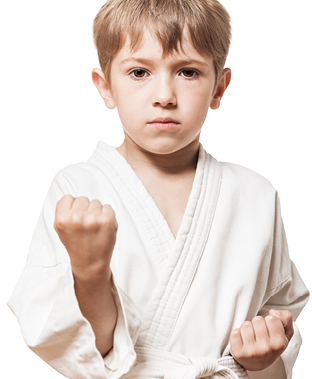 As we teach martial arts we also develop important characteristics that help our students succeed in real life. A Karate International student knows how to confidently handle real life situations. They know how to stay calm and think clearly during an altercation, and to stay poised during a stressful job interview. They will know how to experience personal failure, pick themselves up, and set goals and work hard to keep progressing. Our students learn to respect themselves, to respect others, and the importance of always giving a full effort to achieve worthy goals. They learn to deal with adversity and put forth their best effort, even when others aren’t watching.